Rooibos tea is getting reinvented and consumers are loving it. It may be a favourite South Africa drink, but rooibos is making a name for itself around the world for other reasons too. 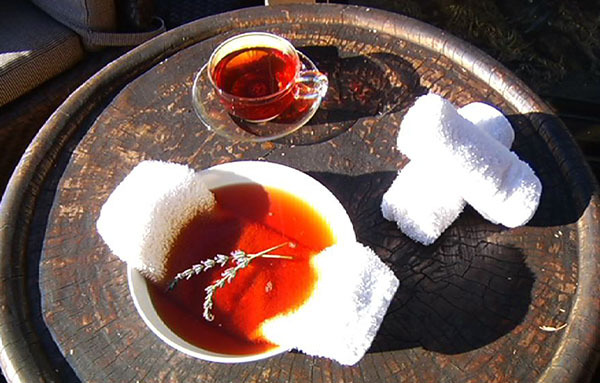 Now that the plant has been internationally recognised as an exclusive South African product, rooibos is increasingly being used in foods, lotions and potions. And consumers are loving it. *Watch the video in the gallery above for more on this story.